France, Europe and Asia: what do we drink differently? When it comes to wine, it’s no secret that the Asian market is now a force to be reckoned. Our strong presence in Asia makes us well situated to understand this dynamic and burgeoning market. 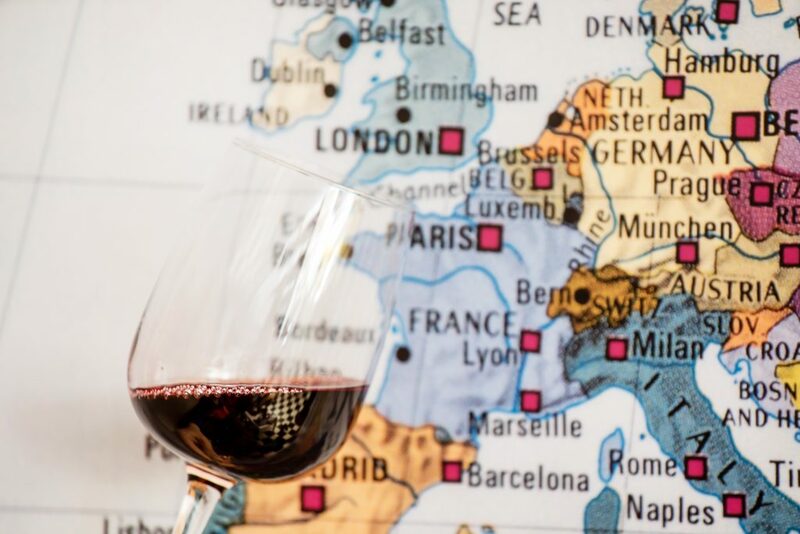 Until now, the dominant theme has always been Asia’s love affair with Bordeaux and wines from this region were always hugely sought after, accounting for well over half of the Asian market share. 2017’s figures tell an altogether different story and for the first time in term of value Bordeaux has been knocked off the top spot, by its great rival Burgundy no less! In 2016, Bordeaux represented 65% of the Asian volume share and 67% of its value. 2017 saw these percentages drop to just 41% of its volume and 37% of its value. Bordeaux’s challenger, on the other hand, jumped from representing 22% of all wine bought by Asian customers at auction to 35% and from 26% to 48% in value, an even heftier increase. It’s not only the land of Pinot Noir and Chardonnay seducing the Asian palate…. The Loire and the Jura are also beginning to pique interest in the East (albeit it on a significantly smaller scale). The amount of wine sold from the Loire in terms of value in 2017 was quadruple that of 2016 while from the Jura this figure was seven times the amount in terms of value! The Loire and the Jura may only represent a small proportion of what’s in Asian customers’ shopping basket (4.2% and 2.3% in terms of value respectively – above the total average of 2.8% and 1.5%) but we predict great things for these up and coming regions, watch this space! 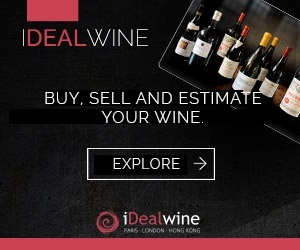 Europeans, it seems, aren’t letting Bordeaux go that easily and while the number of bottles of Bordeaux sold on iDealwine auctions increased by 16% from 2016, its proportion remained stable decreasing only from 49% to 48%. The average price per bottle of Bordeaux however dropped from €147 to €134! So, what are they spending their money on instead? It seems that in the last year, Europeans have developed a taste for fine Burgundy as figures show a 25% increase in volume and, even more noteworthy, a 53% average price rise on bottles from this region to 208€. The other principle regions, such as Champagne and the Loire show no real change and represent 3% and 2% of the European market share respectively (in value). We’re sure you haven’t failed to notice the explosion of interest in organic, biodynamic and natural wines over the past few years. While appreciated by wine lovers the world over, our figures show that the recent boom is largely driven by the Asian market who are spending, on average, significantly more money per bottle on organic and biodynamic wine. In 2017, Asian customers spent 89% more on organic and biodynamic wine than in 2016 in terms of value while Europe spent 47% more and France only 20%. It’s worth noting however that in France, these wines are now rather established while it is a more recent trend in other markets. Overall, organic, biodynamic and natural wines are becoming extremely popular, notably thanks to some recent high-profile sales such as that of Clos Rougeard (a “natural” domain sold to the Bouygues family in 2017). The natural wine movement is particularly well represented in the Jura where it has found a happy home in its mountainous vineyards. No doubt Asia’s newfound enthusiasm for natural wines goes some way to explaining the rising success of the Jura in this robust market. Not yet registered to buy and sell wines with us? Sign up here for free! 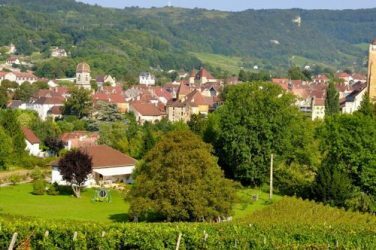 As the Devillard family secure a deal to buy Domaine Rolet, we consider why this key player in Burgundy wishes to get a foot in the door in the Jura.